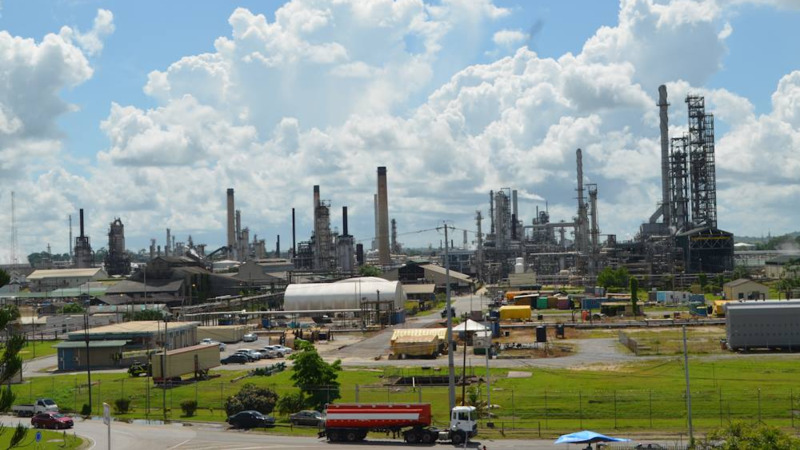 The Oilfields Workers Trade Union (OWTU) and the Board of Petrotrin are expected to meet on Tuesday to discuss termination packages for workers affected by the decision to close the Pointe-a-Pierre refinery. Energy Minister Franklin Khan made the comment as he responded to an urgent question in the House of Representatives on Monday posed by Opposition MP Dr. David Lee. He was asked to provide an update on the calculation of the termination benefit packages for all categories of Petrotrin refinery workers and the number of employees this would impact. Khan was reported as saying that severance packages for Petrotrin workers will cost upwards of $1 billion, a small price to pay, he said, compared to the annual loss at $2 billion. However, speaking in Parliament today, he said no final decision has been reached. “The termination packages and the benefits therein, is currently being negotiated by the Board of Petrotrin and the Oilfield Workers Trade Union and a meeting is carded for tomorrow. So in a sense, I wouldn’t want to preempt or prejudge what package they will come up with,” the Energy Minister told members of parliament. He added that some 4700 employees will be affected by the closure of the refinery. 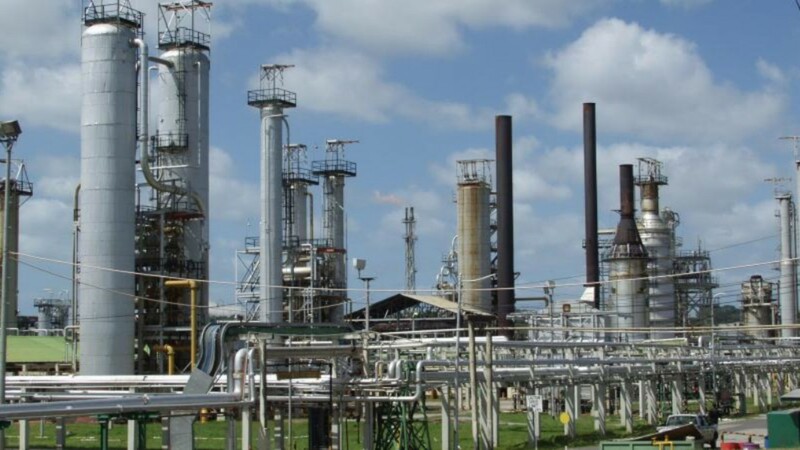 “As to the number of employees that will be impacted, the total number of permanent employees that will be impacted from the Petrotrin restructuring is approximately 3500 permanent workers and approximately 1200 non-permanent workers,” he revealed. 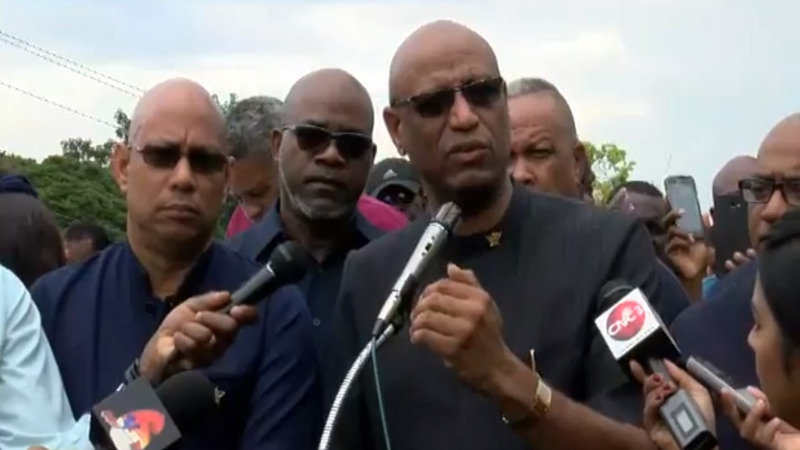 The Energy Minister was also asked to clarify media reports that it will cost state owned Petrotrin under $2 billion to close the company’s refinery. Khan stood by his comments that it will cost upwards of $1 billion, but noted that this figure may change depending on the negotiation process. “I personally said the packages will cost upward of $1 billion and if you take the collective agreement and you do some basic calculations, it is obviously more than $1 billion. But the government and the Board of Petrotrin is willing to sit down with the union and go through all the numbers and possibly offer some enhancement to that package,” the Energy Minister sought to clarify.